Sweden election due 9 Sept is facing many challenges, fake news, cyber attacks, migrant attacks on the candidates . Tensions are high in Sweden ahead of the general election, which is scheduled to take place in ten days. Sweden’s biggest and oldest Social Democratic Party is set to get one of its worst results in history while the nationalist Sweden Democrats enjoy record support and might well end up second. 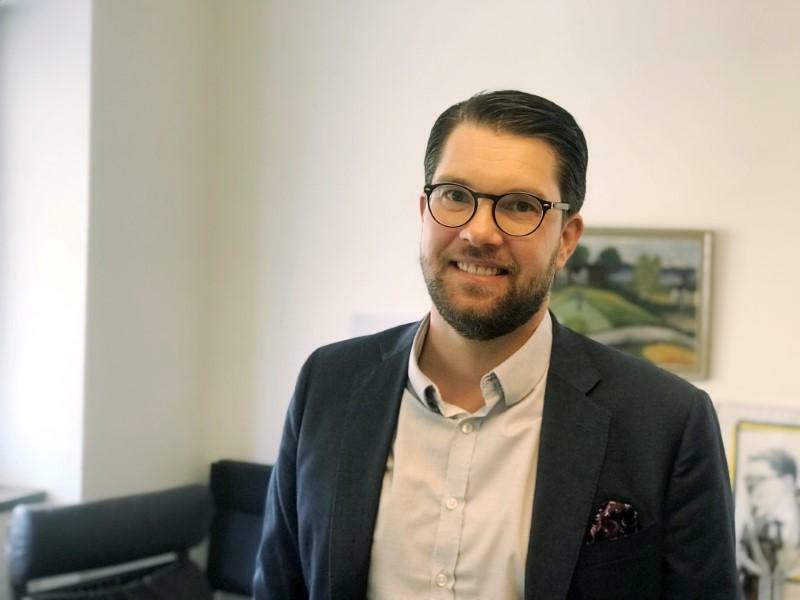 Swedish right-wing Alternative for Sweden (AfS) party, who is currently running for parliament, says he was “punched in the face” by a young immigrant during an election campaign stop in Western Sweden.